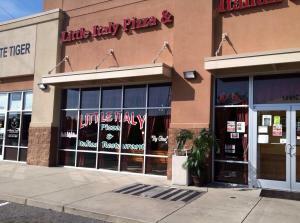 Welcome to Little Italy Pizza & Italian Restaurant. Located conveniently off of I-40 in University Commons Shopping Center, this family friendly restaurant is your place for authentic Italian cuisine. Head Chef/Owner Gino Carannante and his wife Lisa’s passion for good food inspired the opening of Little Italy Pizza & Italian Restaurant in Burlington in 2007. 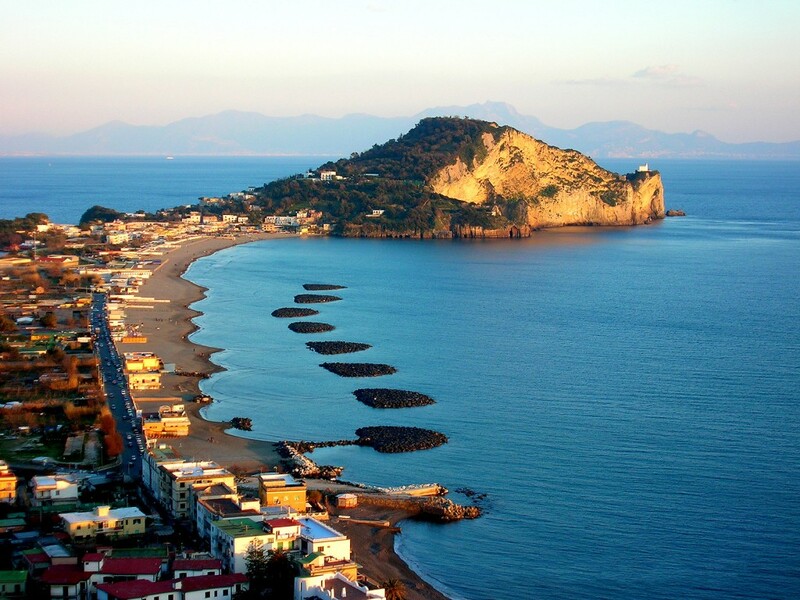 In his home country of Italy, the art of cooking is a tradition. In fact, Gino’s first cooking lessons were times spent as a kid observing his mother while she busily prepared food in the kitchen for the family. It was the same philosophy and long standing appreciation for technique and flavor that he puts into each dish they serve. We are very well known for the superior quality of our pizza, calzones and strombolis. We also serve a variety of subs and Philly cheese steaks. But, our customers also love our homemade lasagna, chicken parmesan and fettuccini Alfredo. 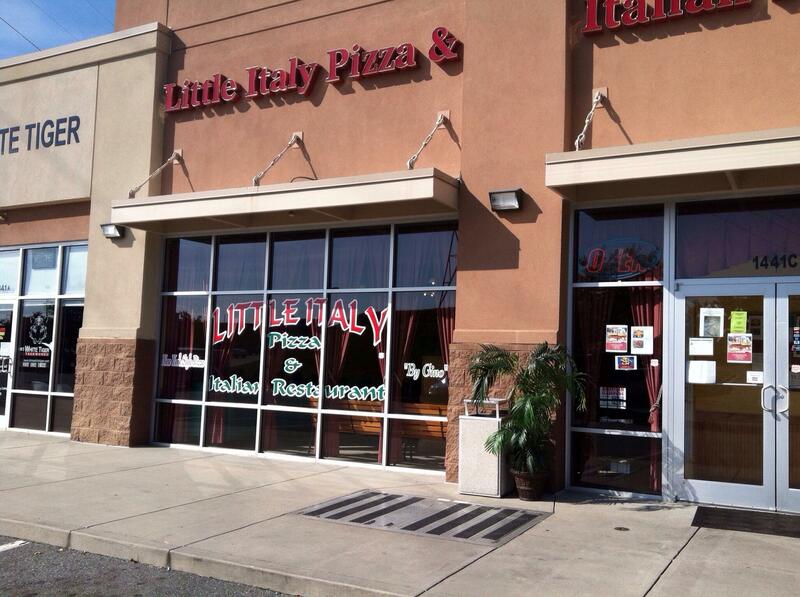 At Little Italy, we make sure that each customer feels at home, just like family! This sense of family is what distinguishes us from other business in our area. Our restaurant is one of the few family owned and operated Italian restaurants in Burlington, not to mention by a true Italian chef.